Summit Publishing specializes in trade magazine and media properties for the packaging industry. 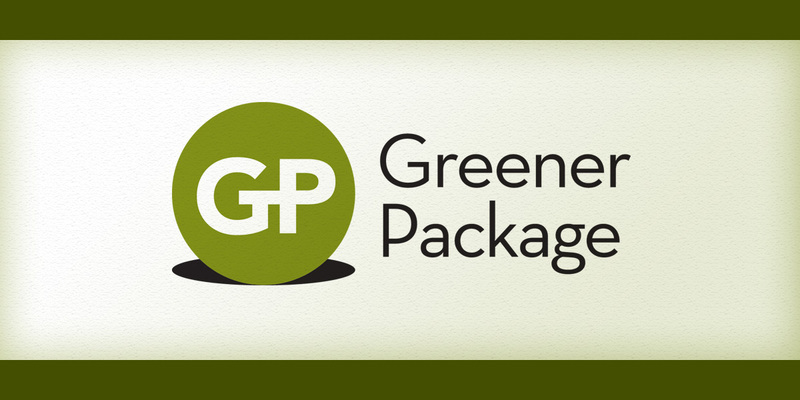 They created GreenerPackage.com as an online knowledge exchange for sustainable packaging and asked us to create the logo and brand identity to kick off the project. 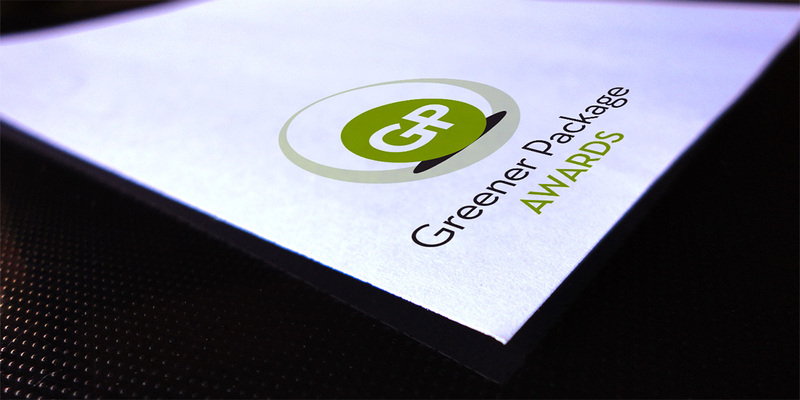 The mark is simple, yet bold and speaks to the connected nature of how, thankfully, more and more of today’s packaging is sourced, produced, and then recycled for future use.